The base is an important interface transferring the forces from the blade to the box of the board. There are different box types on the market, most times variants of the so called Tuttle box and Powerbox are used. Most boards produced for competition/performance windsurfing are equipped with different versions of the so called Tuttle boxes that were initially designed by Larry Tuttle (Waterat Sailing Equipment, Watsonville-CA) in 1985. The standard version for fins up to a length of 42-44cm is called Tuttle-base and has a base height of around 50mm. 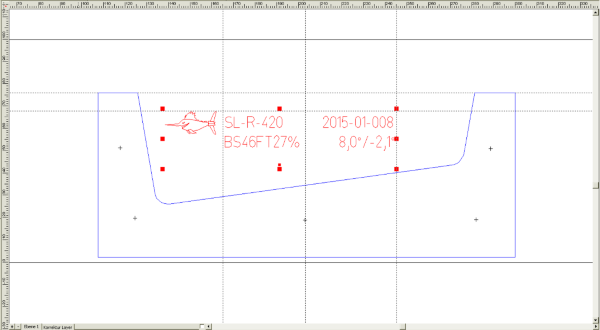 For longer fins the Deep-Tuttle base with a base height of around 69mm is most times used. Formula boards normally have an Ultra-Deep-Tuttle box allowing the usage of fins with a base height of 80mm. 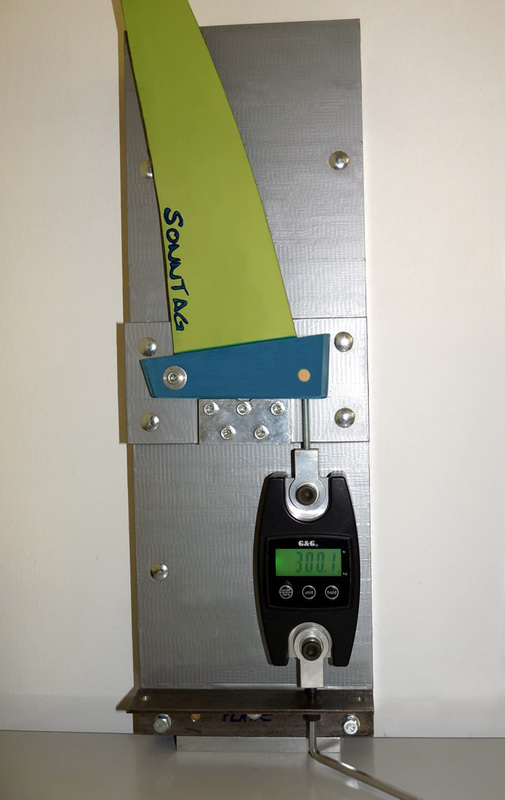 Tuttle base fins are fixed to the board with two screws (in most cases standard M6 screws, but in the US you can also find US ¼”-20 solutions). 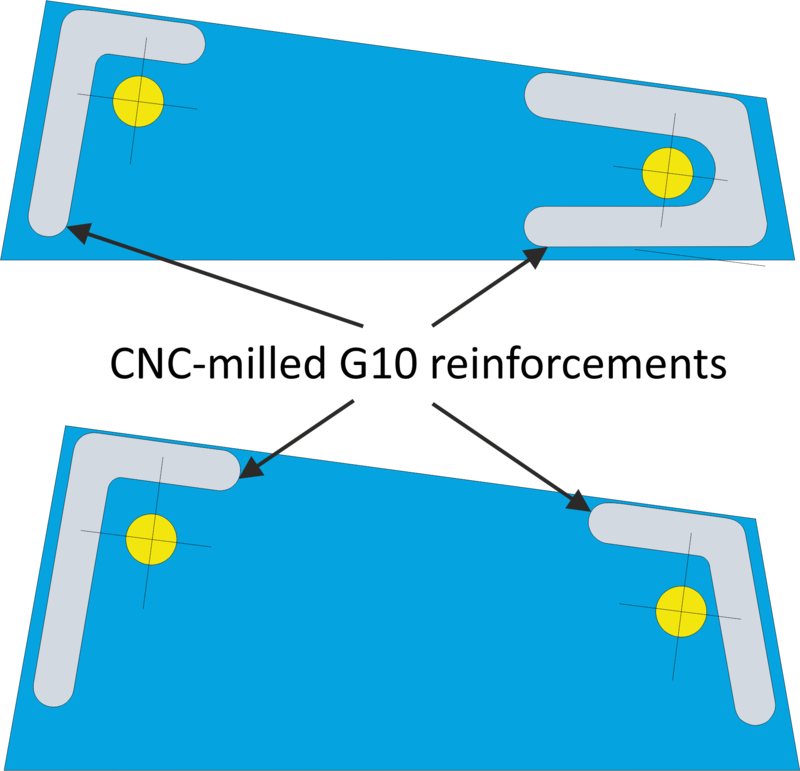 The screw length needs to be aligned with the board’s dimensions, i.e. there is no standard screw length defined that is valid for all brands. Often the board brands offer a screw-length chart for their different boards. Generally it can be said that the screw length varies from 35 to 110mm. Larry Tuttle defined the thickness of the base with 15.75mm and a maximum base-length of 156mm. We see quite often that the boards have boxes with slot size of 15.7 to 16.0mm with an average of 15.85mm. These dimensions are not stable and vary from board to board, year to year and board brand to brand. The same is valid for the length of the slots varying from 155.5 to 158.5mm. This makes it not easy (impossible) to produce fins that always fit in those boards with dimensional box variations directly. Depending on your board there could be the need for you to adjust the fin base a bit by sanding it to the right thickness and/or length. In rarely cases there could also be the need to thicken the base or to increase the length of the base to the needed dimensions. The different base types are upwards compatible what means that a standard Tuttle base fits into a Deep-Tuttle box or a Deep-Tuttle base fin fits into a Ultra-Deep-Tuttle box. Most times longer screws need to be used. The Powerbox is most times used in Wave, Freestyle or Freeride-boards. But sometimes you can also find it under boards with performance orientation. Powerbox fins are fixed with one screw to the board (M6). The base is conical at the four faces so that it fits most times quite well into the box. The biggest disadvantage of this type is low height of the base and the conical shape causing high forces to the box inside the board if longer fins (>44cm) are used. Also the blade of the fin must be thinned out in the upper base area to make the blade fit into the base casting mold. 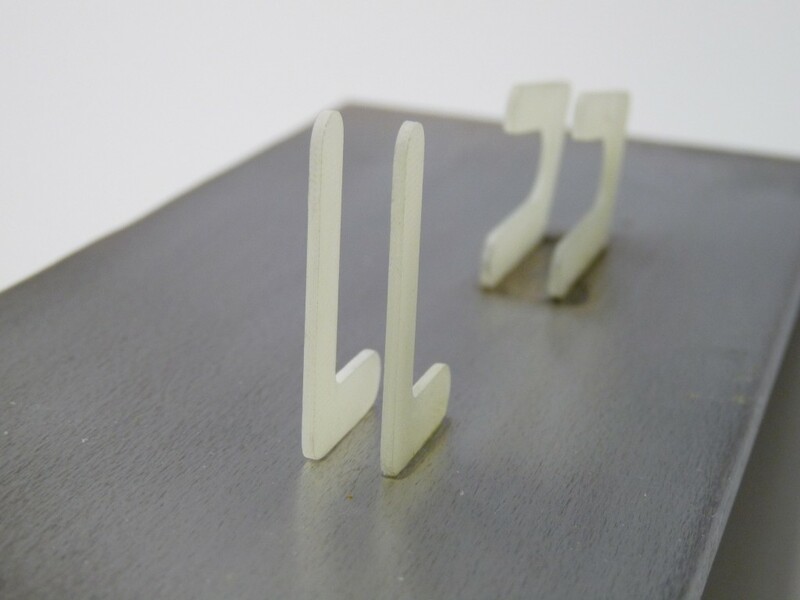 Our fin-bases are made out of an impact-proofed material that is re-enforced by CNC-milled G10-elements. 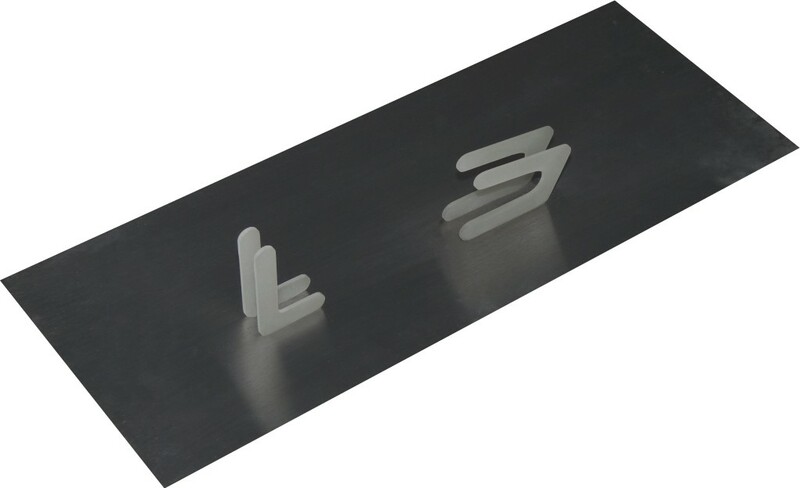 These G10-elements are especially designed for protecting the areas around the drilled holes against breakage when higher forces are applied to the inserts by the screws. In overload conditions, i.e. crashing at 60km/h with the fin onto a solid rock, it can happen that the box in the board and/or the board itself is damaged causing very expensive repairs. Often water can go into the board making the repair not easy. Therefore we designed the size and structure of the G10-elements in a way that they can break out of the fin base preventing the overload-stress of the box and board. For testing the best combination of base material and G10-element we developed, designed and built a test bench allowing us to measure the effect depended on the load/forces applied. On the right picture you can see the front screw loaded with approximately 300kg (~3000N).